Welcome to the kick-off of the second Yale Alumni Service Corps trip to the Dominican Republic!!! 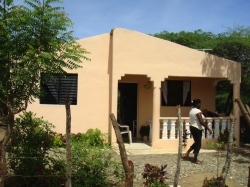 Come join us this March 12th-19th, 2011 as we travel from Santo Domingo, the capital city on the south side of the island, to the western border region near Haiti where we will stay in the city of San Juan de la Maguana and work in the nearby area. This section of the Dominican Republic is currently nicknamed the “Frontier,” partially due to its remoteness and the circumstances brought on by the recent earthquake in Haiti that has sent waves of Haitian immigrants into the area. These communities that were already stretched to the limit of their resources are now dealing with an increase of up to a twenty percent swell in population from the new settlers. They need our help. YASC volunteers will work in the small satellite community of Las Charcas de Gabarito. 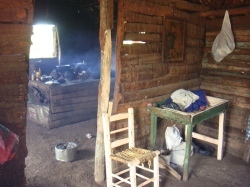 It is a marginal community located in a beautiful valley bordered by the Cordilla Central mountain range and only a short bus ride from San Juan. The residents of Las Charcas are in desperate need of the basics of life that we take for granted – education, clean water, medical care, and safe shelter. Our volunteers will be offering their skills, such as medical care (clinical and preventative), construction, dance, sports, the arts, education, and business consulting to this community and others nearby. We will set up programs in the existing clinic, nearby open pavilions, the community center, a computer lab, and the elementary school. Our sports clinics will be located in the school’s basketball court and a large baseball/soccer field within walking distance of the town square. All the participants will be located within the town of Las Charcas and they will be able to watch the progress of the other projects as well. 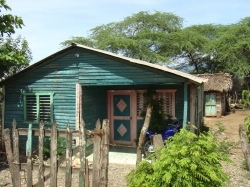 The heart of the work will be the construction of a new house in only five days, organized by our partner in the Dominican Republic, Cambiando Vidas. 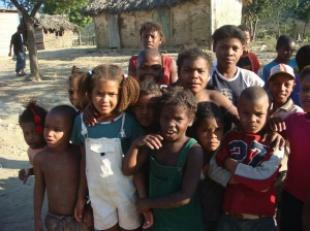 Cambiano Vidas is a US based 501©(3) organization founded by a Yale Graduate and operated locally by Jose Abreu. Jose is a San Juan native who has helped the nearby communities and visiting volunteers build twenty-four homes in the past few years. The future owner of the home being built is required to work side by side with our volunteers, contributing their “sweat equity” to the project. 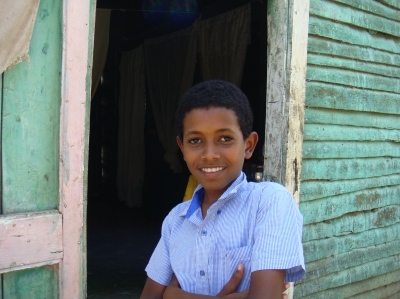 The rest of the community will also be participating in this project as well as the other YASC projects, providing the opportunity to make new friends, create cultural exchange and change lives. Our volunteers are not required to have experience in the area in which they are interested, just a willingness to do what it takes - mix concrete, teach lessons, play with children, assist carpenters, doctors, or teachers. If you have a specialized skill you would like to share, let us know and we may be able to customize a project for you. It is a rich and fulfilling experience to meet the welcoming people of this community who are trying to improve their lives and the lives of their children. You will also be meeting an incredible group of Yale alumni and current students who have a diversity of experiences to share and new friendships will develop. This can be a life-altering experience and we look forward to bringing you on board for the adventure – sign up now!! 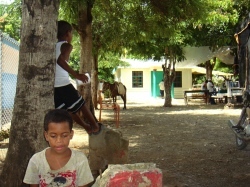 customized collaborative service projects in the Dominican Republic; accommodations; most meals; translators (as needed); local transportation throughout the program; tools and materials needed for service projects; bottled water at work sites; full itinerary of cultural highlights and opportunities for community interaction. 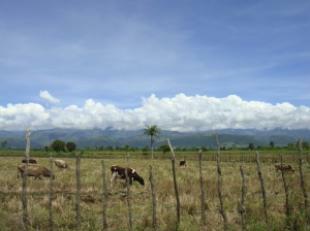 Cost also includes excursions in the Dominican Republic. international airfare to/from the Dominican Republic; travel or baggage insurance; other personal and incidental expenses. It is possible that there will be some funding for partial scholarships primarily for Yale alumni and current Yale students. As we are dependent upon the generosity of paying participants for scholarship funding, there will not be any information about scholarships until mid to late January. We will then notify any scholarship applicants (as noted on the application) if there are funds available and what information they need to provide to be considered for funding. Please be aware that available funding will be extremely limited. Please do not send e-mail requests for funding to us as we cannot record the information at this time.